Put on your Armour of God and get colouring with this A4 colouring booklet. 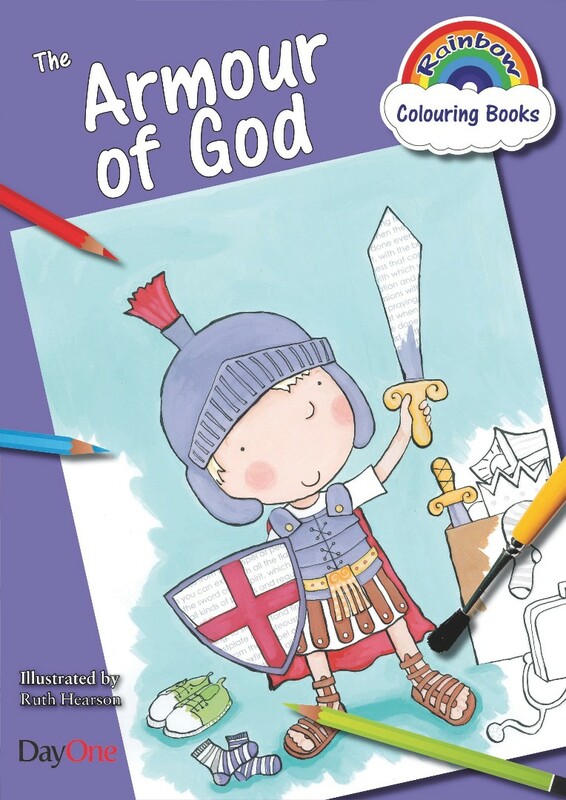 Armour of God Colouring Book by Ruth Hearson was published by Day One in August 2013 and is our 3223rd best seller. The ISBN for Armour of God Colouring Book is 9781846253461. Got a question? No problem! Just click here to ask us about Armour of God Colouring Book.